"For the first time in me life I know what I want and I have what it takes to get me there. If you never experienced that I feel sorry for you. But it wasn’t always like this. I been through fire to get here. So be happy for me. And for fucksake, don’t get in my way." In one terrible moment his life is stripped to little more than what he can carry and how he can keep himself alive. There’s just one person left in the world who can understand him and what he dares to hope for. But to reach her he’ll have to cross the vast saltlands on a trek that only a dreamer or a fugitive would attempt. 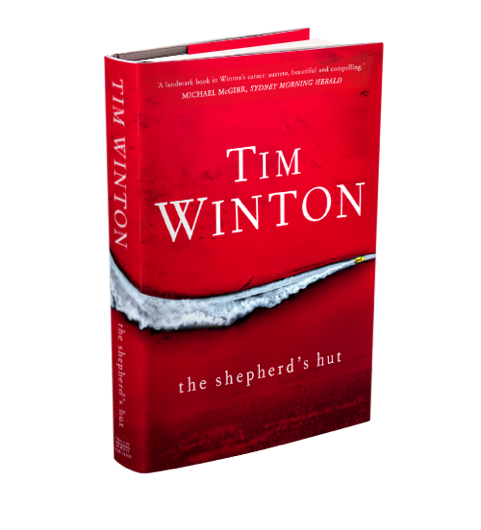 The Shepherd’s Hut is an urgent masterpiece, a rifle-shot of a novel – crisp, fast, shocking – about solitude and unlikely friendship, about the raw business of survival, but most of all about what it takes to keep love and hope alive in a parched and brutal world.